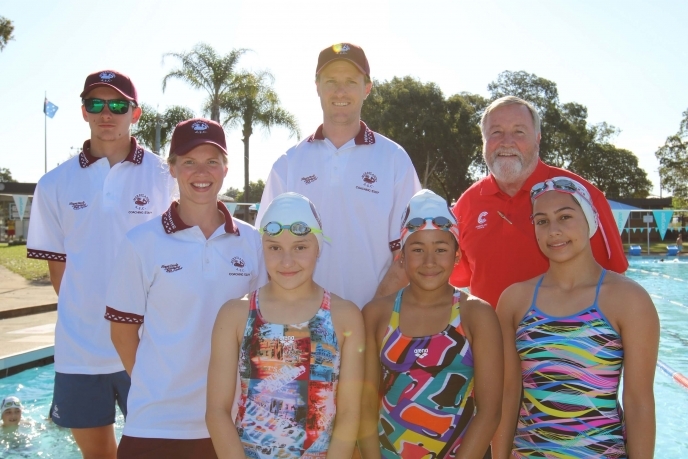 Merrylands Swim Centre is turning 50! - Media Articles | Merrylands A.S.C. Inc.